And they are off! The campaign season for May’s midterm elections has started. The opposition slate Otso-Diretso (Straight Eight) which is four short of a complete slate is up against the juggernaut administration Hugpong ng Pagbabago (Faction for Change). The midterm elections are widely seen as a referendum on the Duterte administration. It should be noted that the President himself enjoys high survey ratings. 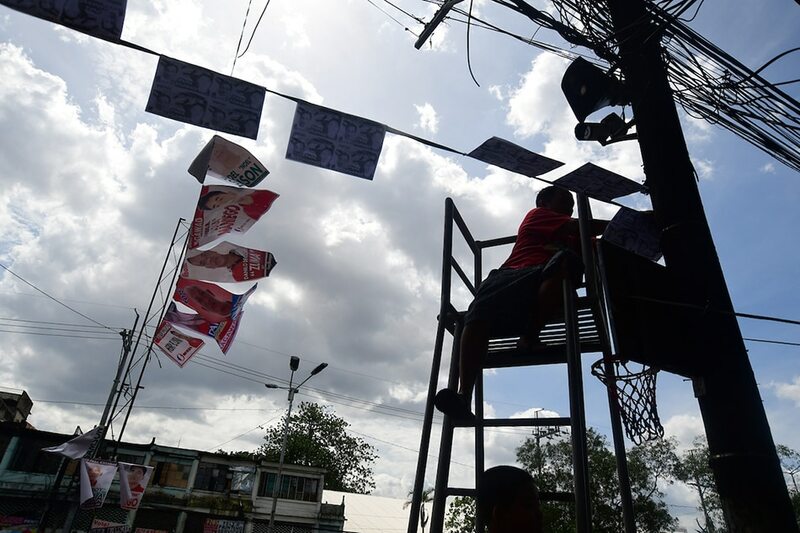 The Comelec warned candidate to remove campaign posters. PNP Chief Dir. Gen. Oscar Albayalde is due to hold a press conference in Camp Crame on peace and order efforts during the elections. The measles outbreak has affected 4,300 with 70 dead. Will the issues be lost in the campaign for the May elections? Presidential Communications Sec. Martin Andanar said President Duterte will campaign for immunization. With the President’s popularity, this should give the government’s vaccination efforts a shot in the arm. 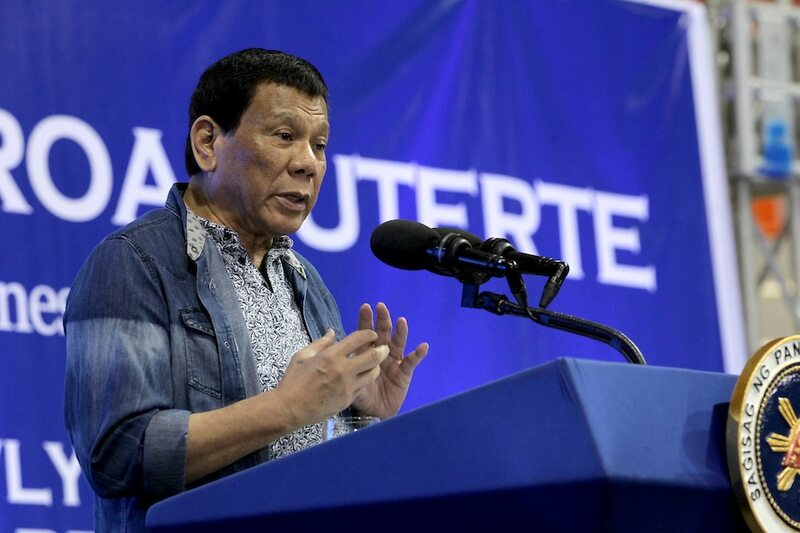 In a speech in Maguindanao on Monday, President Duterte said he might one day change the country’s name from Philippines to “Maharlika.” Meanwhile, the Palace defends the President’s endorsement of Jinggoy Estrada who is accused of plunder. Sen. Ping Lacson said some of his colleagues may have been hurt by his pork expose. Will the President take Lacson’s advice and veto the “pork” in the budget? The UK sends an aircraft carrier to the Pacific. And two US warships sail near Mischief Reef. Two superpowers intent to assert their right to sail in the disputed waters. 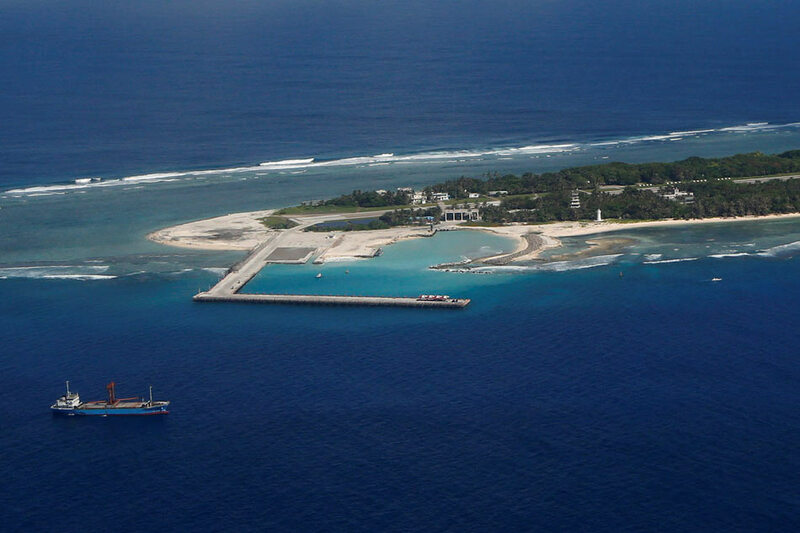 What will be Beijing’s response and will this stabilize or disturb the delicate situation the region?